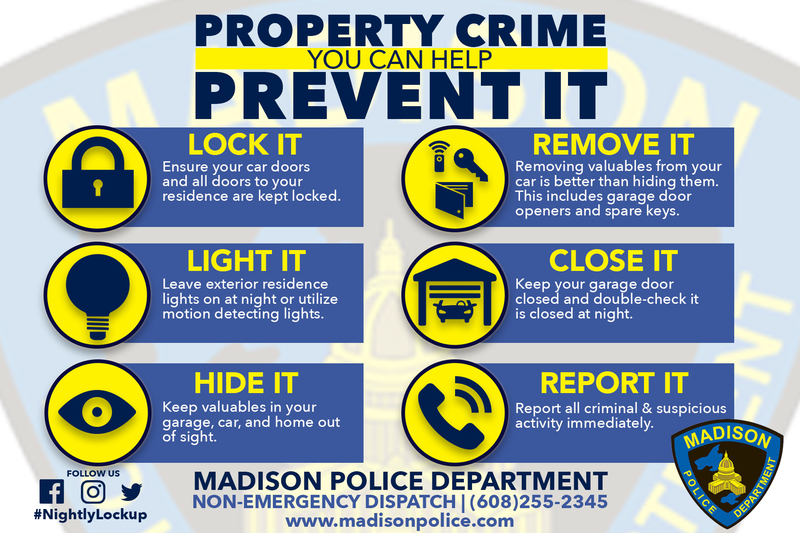 The Good Neighbor Project is the Madison Police Department's community safety program. When we take the time to get to know our neighbors, we feel a stronger sense of community. It's comforting to know we have neighbors who are looking out for us and will help us. The police officers who live and work in our neighborhoods also care about our safety and well-being. When we get to know our neighborhood officers and work together with them to solve problems, we create an even larger social support network where everyone feels surrounded by people who care. Have A Video Doorbell? Register it!